The Annual Holiday Blessing and Interfaith Service was held at Scripps Mercy Hospital, San Diego, in Our Lady of Mercy Chapel on Wednesday, December 7, 2016. Tom Gammiere, Chief Executive of Scripps Mercy Hospital shared the welcome and opening remarks. Reflections were offered by Rabbi Aliza Berk, Spiritual Director and Licensed Psychotherapist, Bishop Stephen M. Brunson, Senior Pastor at the City of Praise Church in El Cajon, and Rev. John Auther, SJ, Pastor of Our Lady of Guadalupe Parish, a Jesuit ministry in Barrio Logan, San Diego. 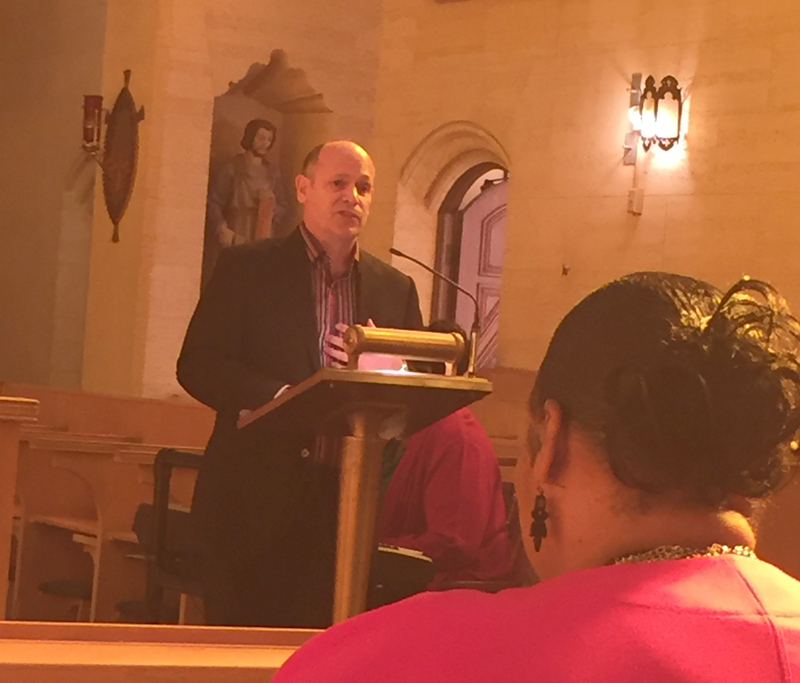 Mark Zangrando, Senior Director of Mission Integration at Scripps Mercy Hospital offered the closing remarks. As the chair of the Mercy Mission Integration Committee, Barbara J. Menard was in attendance. 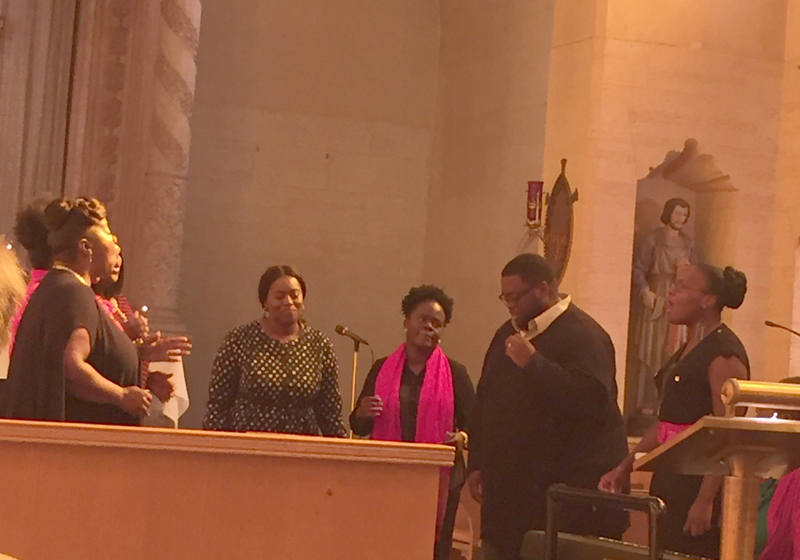 The City of Praise choir again offered musical interludes and a rousing rendition of “Oh Holy Night!” to conclude the service.